This is part of a one-week discussion on a second Brexit referendum, with ten contributors. The other contributions are available here. IF THE prime minister cannot win majority support for her Withdrawal Agreement and Future Framework (which I will support) in the House of Commons, then Parliament will find itself in very difficult territory. There is no majority in the House of Commons for a “no deal” outcome to Brexit. And, yet, unless the House of Commons changes the March 29th date to exit the European Union, which is set out in legislation, or approves a suspension or revocation of the Article 50 notice to exit, then the “no deal” outcome is the default option. Government ministers are right to say that the way to stop a “no deal” is to put a deal between the United Kingdom and the EU in place. What should that deal look like? And does it involve asking the people of the UK what their preferred outcome is? I have been clear about my support for a “Common Market 2.0” option (also referred to as Norway Plus) as a “Plan B” option. I believe that a cross-party majority consensus in the House of Commons can be built around access to the single market and a customs union. And I think it would be better if the government gave members of Parliament the space to establish this consensus well before we reach March. As an elected parliamentary representative, I believe that this complex national situation is not yet a crisis but could become one if we get any closer to a “no deal” Brexit. It requires MPs to do our duty and reach a solution in the House of Commons, not abdicate our responsibility because we can’t see a way to resolve things. So, I do not support a second referendum. The battle between a second referendum, headed by the People’s Vote campaign, and the Common Market 2.0 option, is really about whether the result of the referendum in 2016 is accepted or not. It seems that the main aim for those behind the People’s Vote campaign is to overturn the referendum result so that Britain remains in the EU. By contrast, those of us supporting Common Market 2.0 do accept that 17.4m people who were given the right to vote, were also given the right to expect the result of that vote to be respected. But the mandate from the vote in 2016 is to leave the EU—not what the shape of the Brexit deal should be. Other practical considerations against a second referendum are that it needs new legislation to approve holding a second vote, as well as a decision about what question to put on the ballot paper. It is impossible to see how any legislation could do anything other than provoke yet another huge battle in Parliament. It is also very unclear what the options on the ballot paper would be—something even the referendum campaigners cannot agree on. People’s Vote campaigners clearly want a “Remain” option to be voted on; it seems politically difficult to exclude a “no deal” or “trading on World Trade Organisation rules” option; and a deal scenario such as the prime minister’s draft Withdrawal Agreement should also be included. 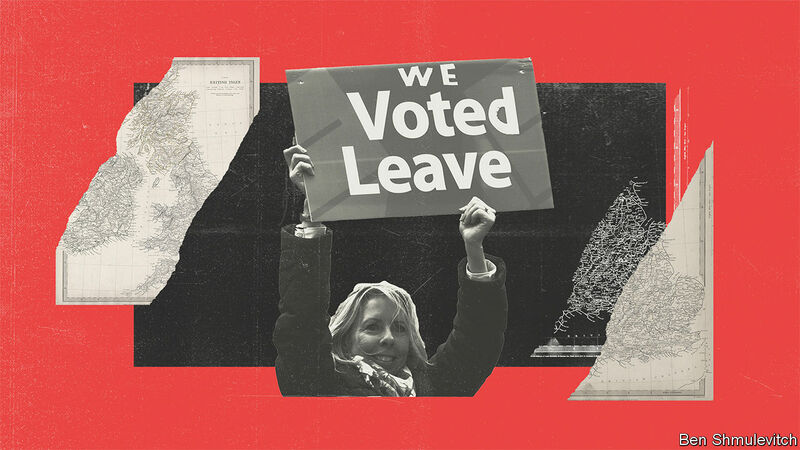 The thought of re-living both the 2016 referendum campaign and then the past two years—which have seen MPs, campaigners and journalists on all sides be subject to vicious personal abuse—holds no attractions. Divisions across Britain have become more, not less, entrenched. Any referendum cuts right across the representative democracy we have in this country. Many people feel that now that they have voted, their elected parliamentary representative should not exercise their own judgement on this issue but simply act as instructed by their local electorate. And any representative democracy can only take so much undermining, which is what a second referendum would do. I have also had constituents on both sides of the Brexit debate say that if a second referendum were held, they would never vote again. In their view, what would be the point if they could never be confident that a majority vote would be implemented? British politics has now been stuck for almost three years. The government has done its best with significant funding for the National Health Service, along with creating a new ten-year plan. But it becomes harder and harder to get any traction for any policy developments, even if they are sorely needed, such as a plan for funding elderly social care. We cannot remain stuck as a new referendum campaign unfolds. I believe the silent majority in Britain want Parliament to “get on with it,” and then focus on all the other issues stacking up in ministers’ in-trays. A retired general said to me recently that Britain has always been known for our “confidence and competence”. We are demonstrating neither quality at present. A second referendum would help to restore neither. It is our MPs who can and must now do that. 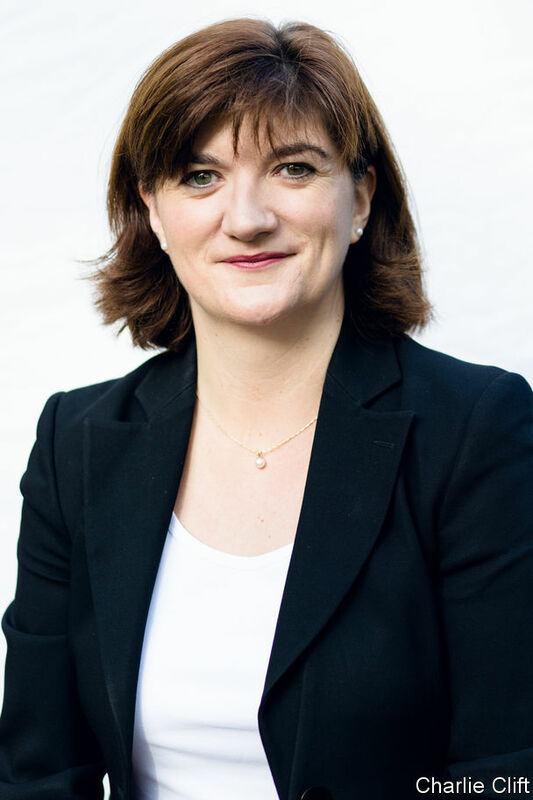 Nicky Morgan is the Conservative Party’s Member of Parliament for Loughborough.